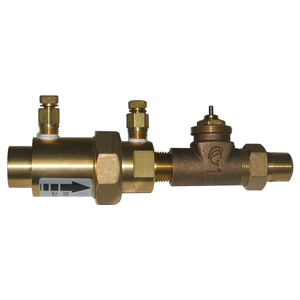 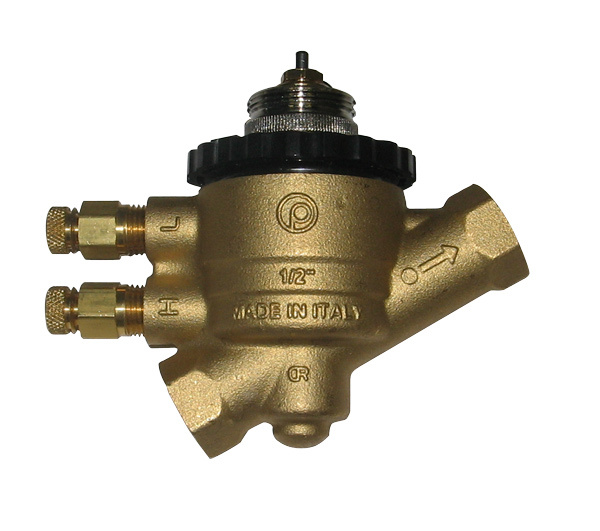 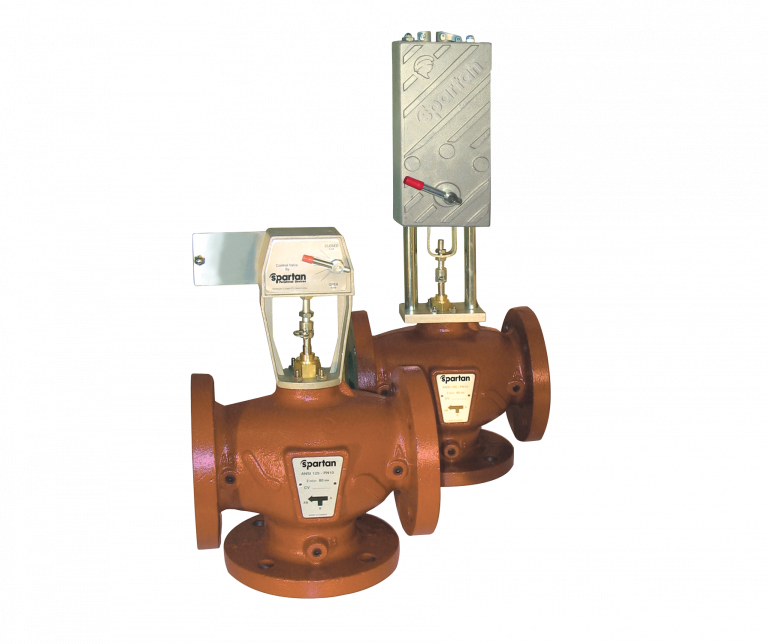 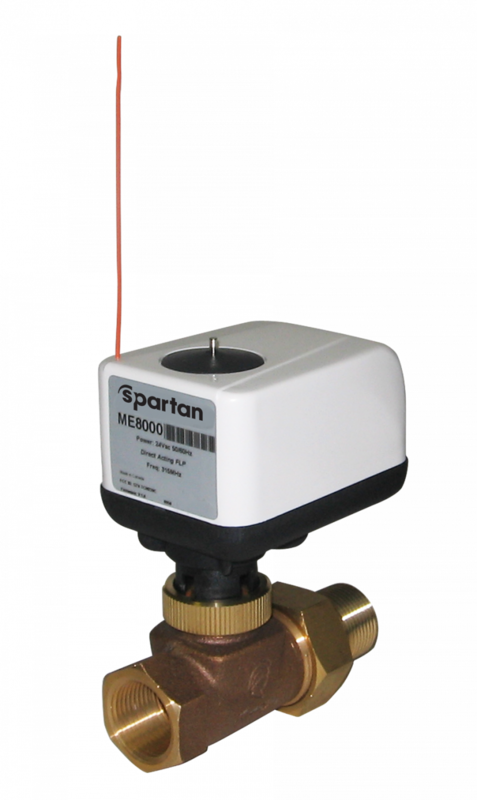 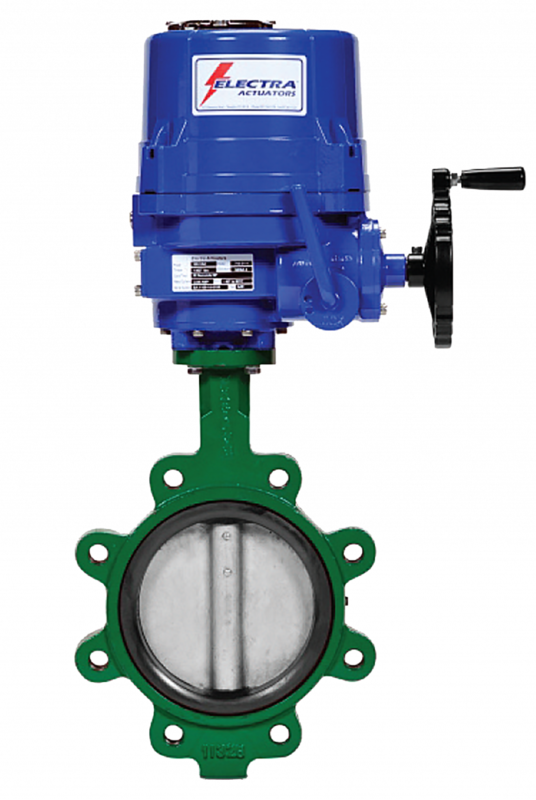 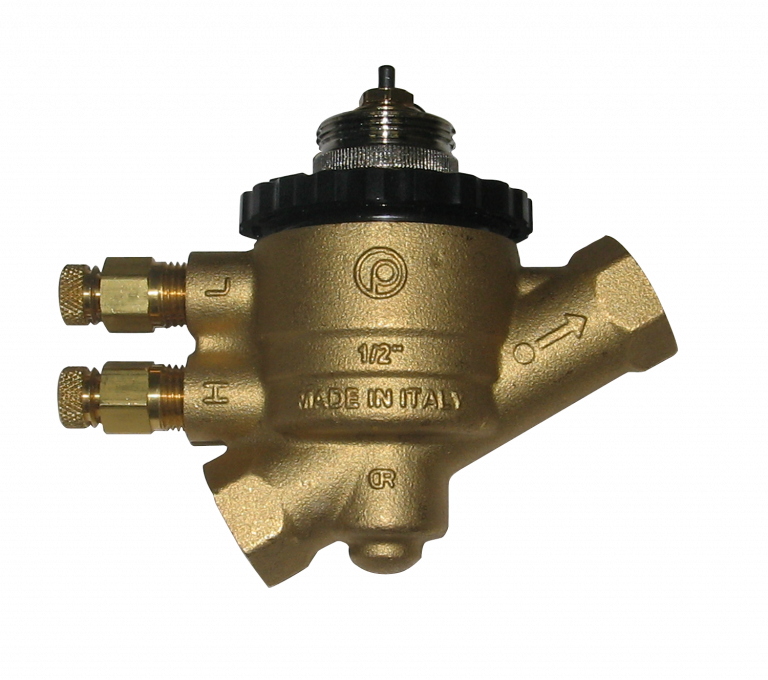 Mesurflow™ Pressure Independent Balancing valves can be used on their own or in combination with Spartan Control valves. 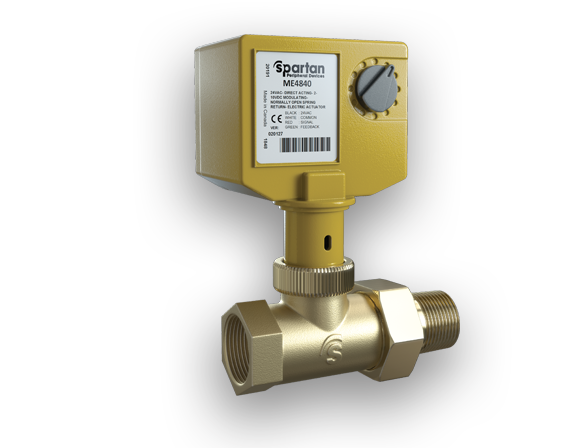 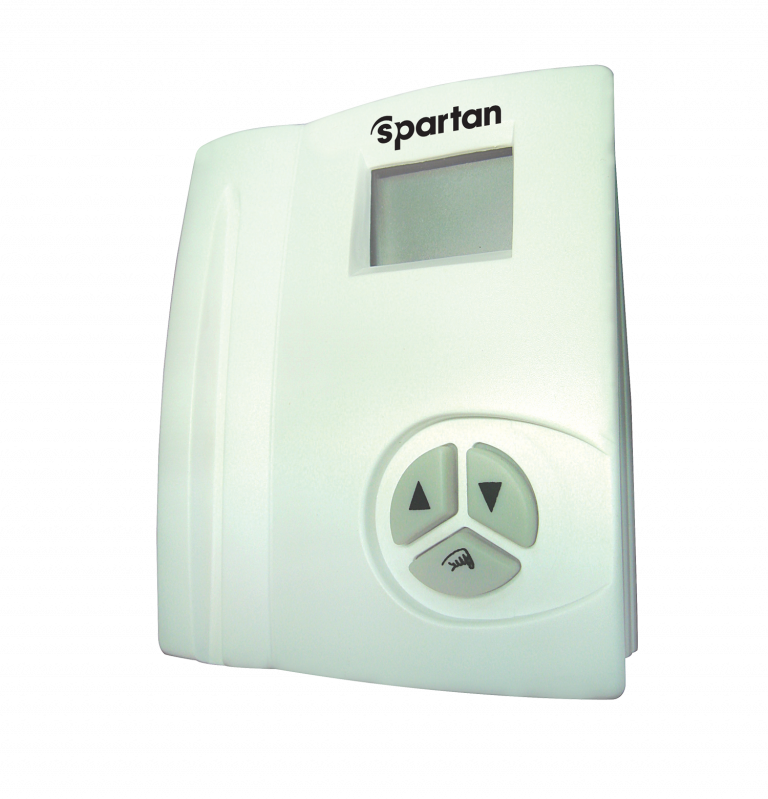 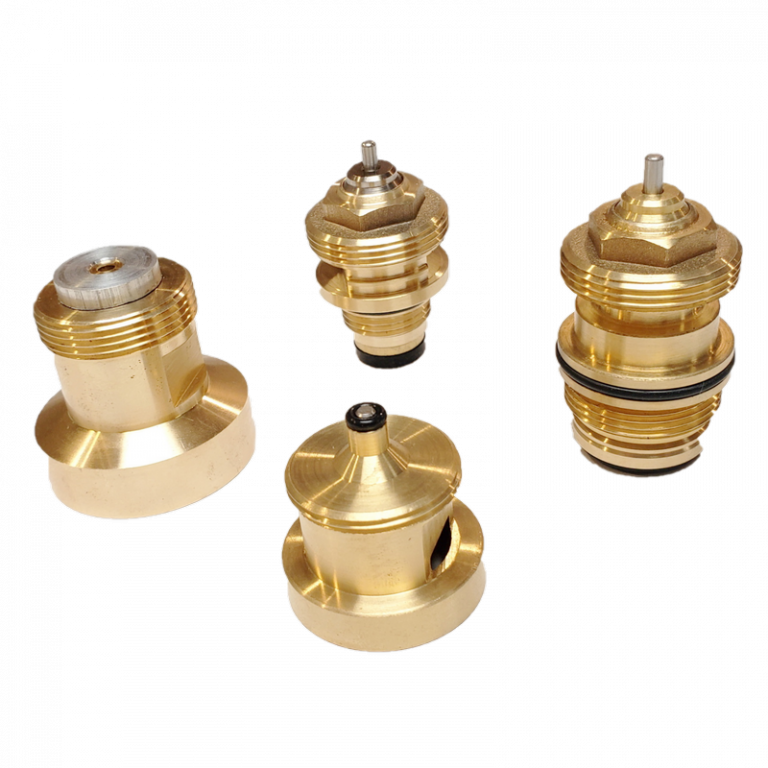 They are an ideal solution for controlling flow independent from changing pressures in water based cooling and heating systems. 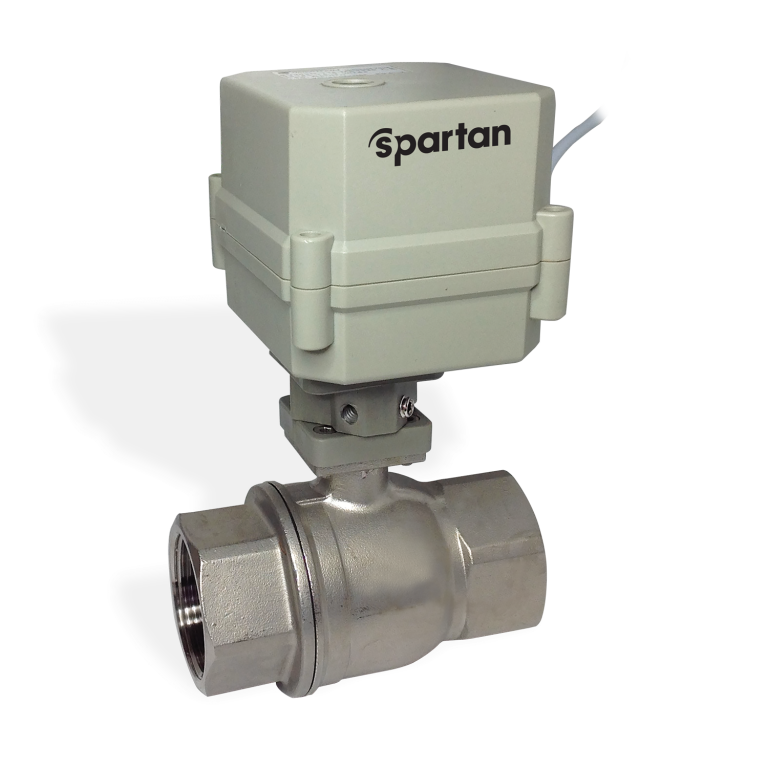 Their unique features allow them to operate for decades without any need for cleaning saving substantial dollars over the life cycle of a system.